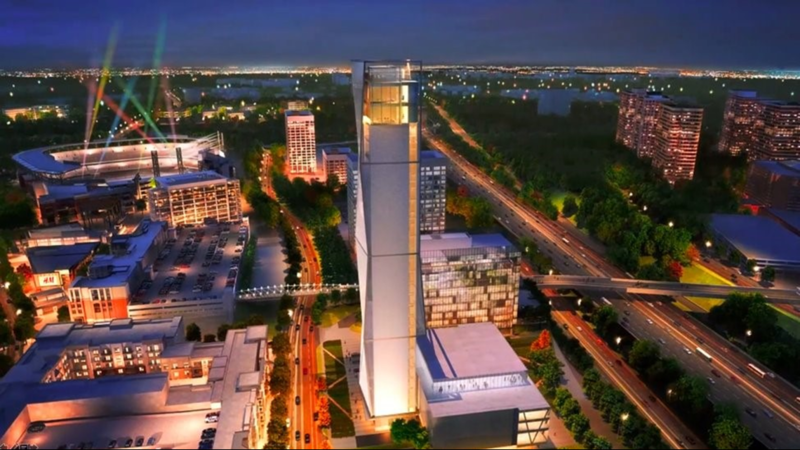 One of the world's largest elevator companies is building a new headquarters in Cobb Couty. 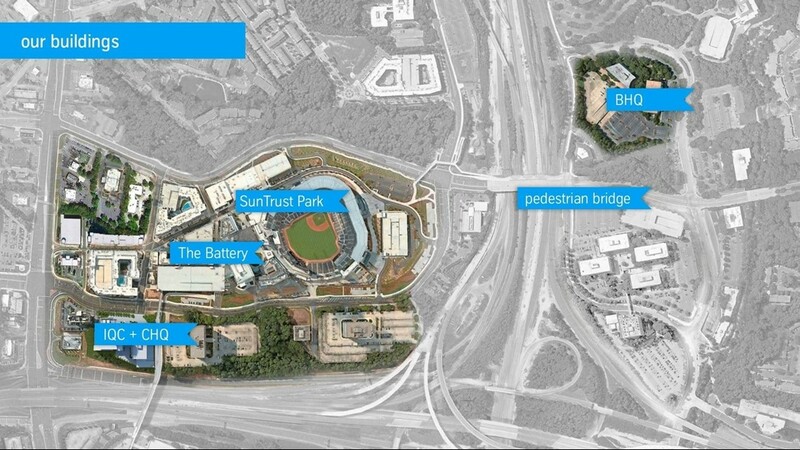 MARIETTA, Ga. -- A new landmark will be coming soon to the area around SunTrust Park and The Battery Atlanta. 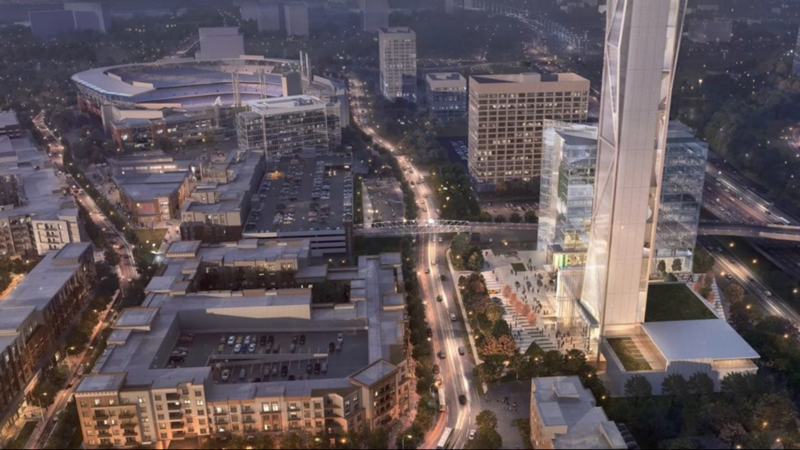 thyssenkrupp Elevator, one of the world’s largest elevator companies, announced a new headquarters at The Battery Atlanta in Cobb County, in collaboration with the Braves Development Company. 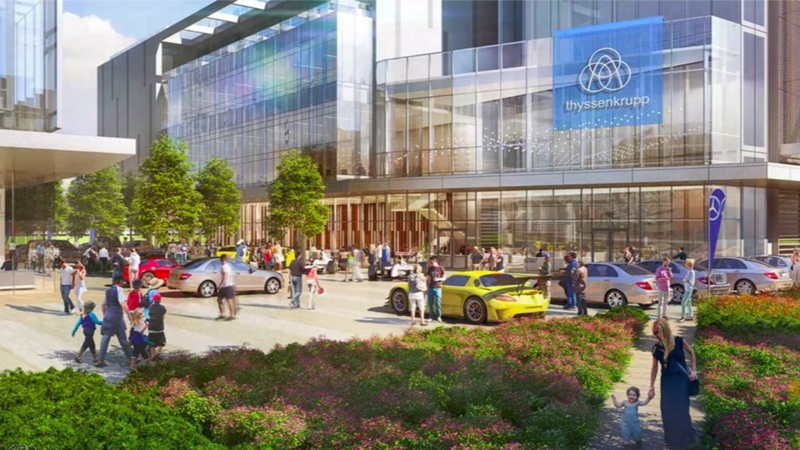 The thyssenkrupp Elevator Americas Complex will house more than 900 full-time employees, which is about 6 percent of the company's total North American workforce. 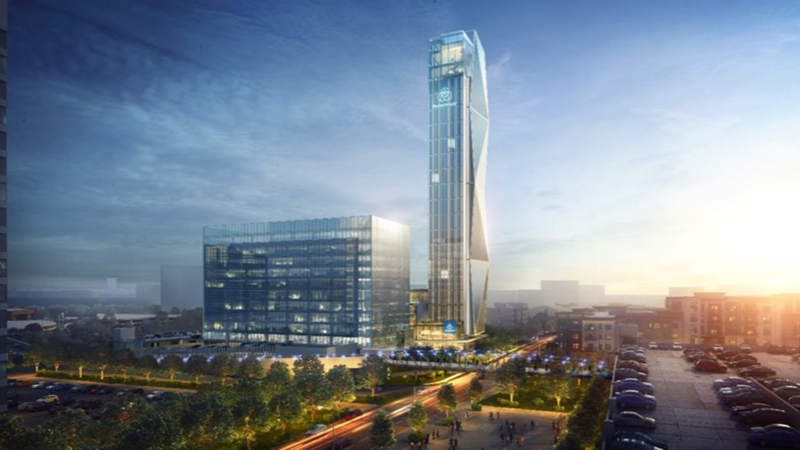 The new complex will include three facilities anchored by a 420-foot-tall elevator qualification and test tower, the tallest of its kind in the U.S. and one of the tallest in the world. 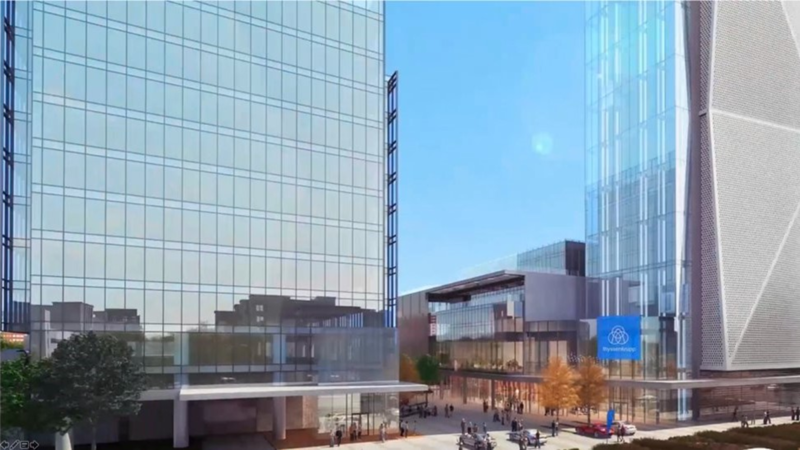 ThyssenKrupp already has offices in Marietta, Kennesaw and Acworth, but these facilities represent a larger investment in Cobb. They will bring an estimated 863 jobs to the county, with an average wage of $100,000. That’s an estimated capital investment of $264 million. The project is scheduled to be completed in 2020.